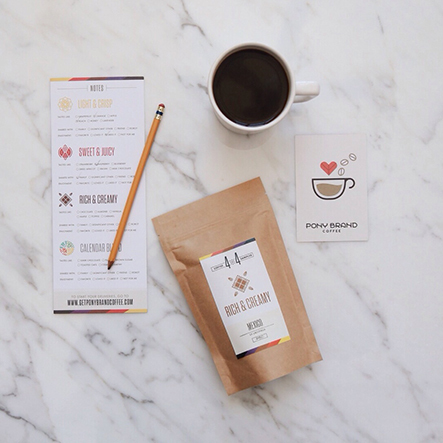 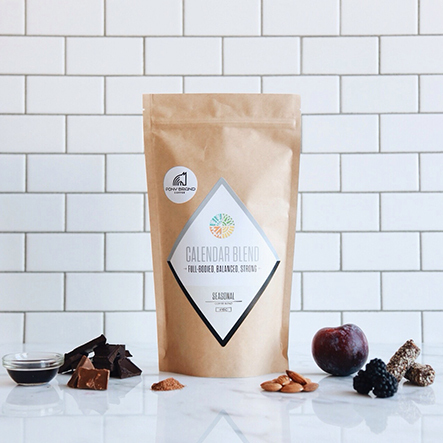 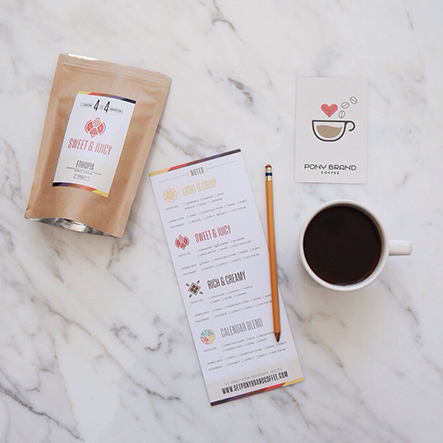 Experience four distinctly different coffees in our 4x4 Coffee Sampler. 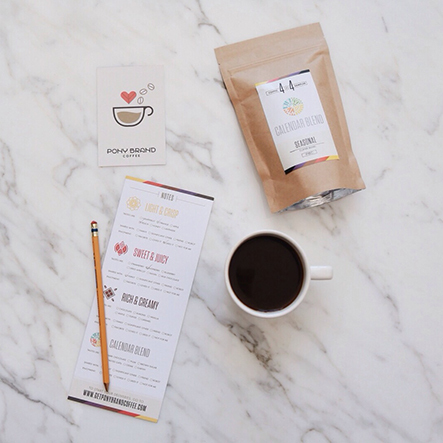 After tasting our flavor categories, select your favorite and subscribe. 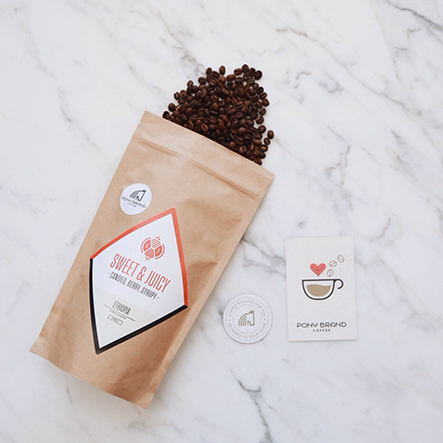 Fresh roasted coffee direct to your home based on your tastes. 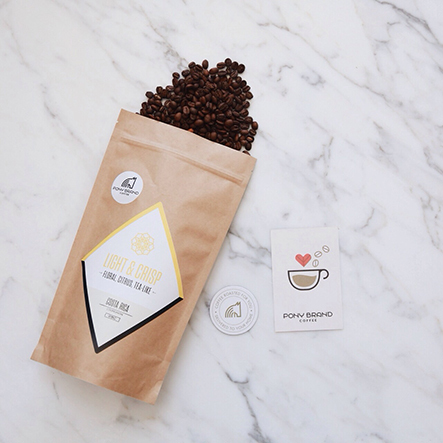 At Pony Brand Coffee we roast fresh coffee, each falls into four flavor categories. You will receive a variety of coffees from all over the world, but you can rest assured knowing that you’ll love each new coffee just as much as the last. 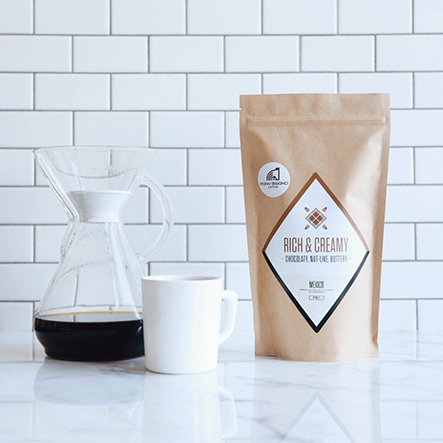 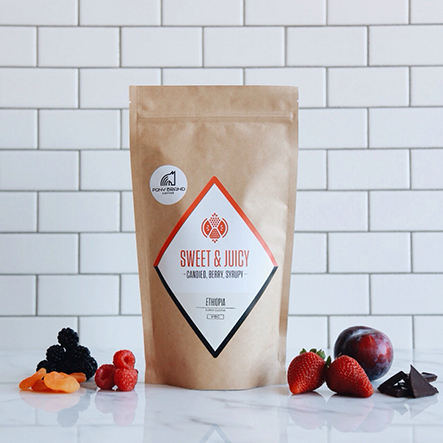 If you’re looking to wake up to a cup of coffee with an elegant, eye-opening flavor, this coffee from Costa Rica is a brew to look forward to each morning. Being so easy to like and simultaneously complex, we picked this high-quality coffee for its supreme drinkability and tea-like qualities. 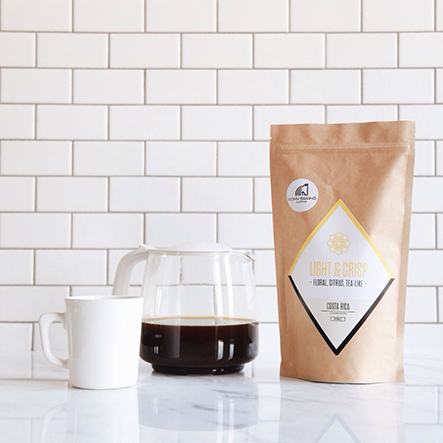 From the birthplace of all coffee, comes this wild and fruity Ethiopian coffee. 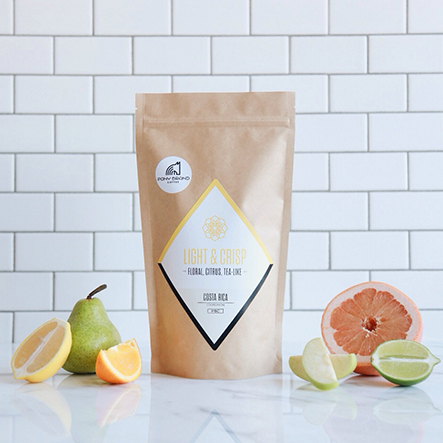 We think your daily cup should be fun, so let this vibrant and naturally sweet coffee, grown at the high elevations of the sloping Yirgacheffe mountains, set your pace for whatever follows. 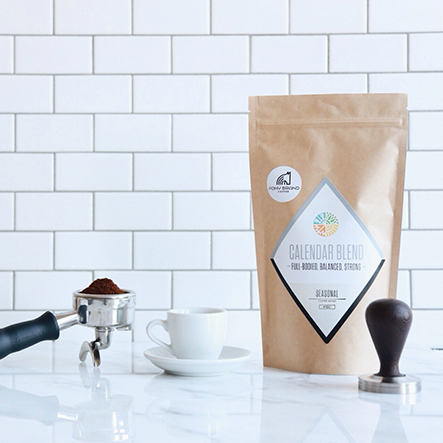 Mexican coffee is remarkably rich and balanced, and when it’s notes of chocolate and spice that you cherish in your daily cup, this Oaxacan coffee will be deeply satisfactory. 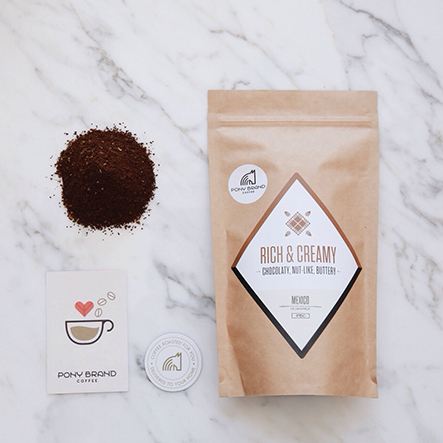 What’s not to like about it? 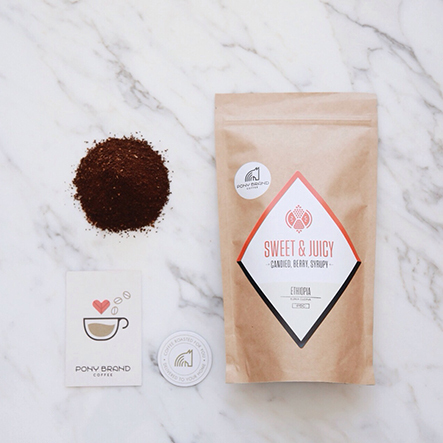 Well, nothing - this coffee is sure to be a crowd-pleaser is any household. 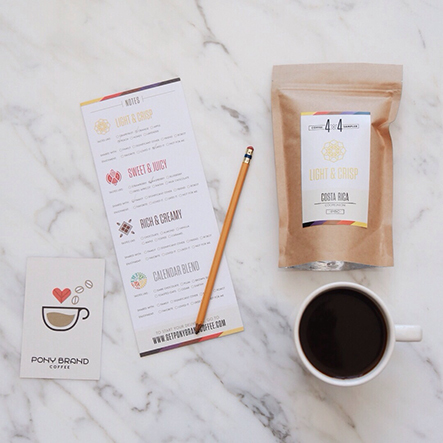 The seasons change and so do our coffees, but the Calendar Blend is an excellent answer to those seeking a bold, balanced brew the whole year around. 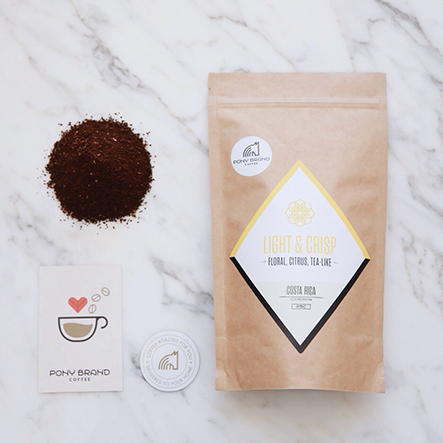 Drink espresso at home? 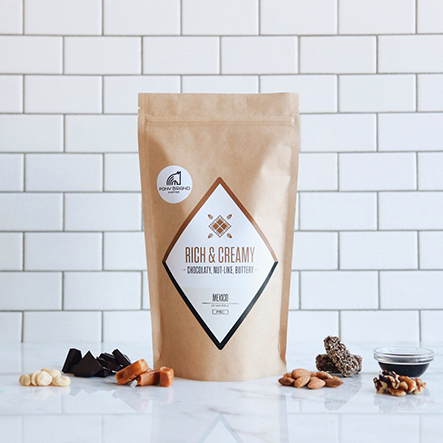 Whether enjoyed on it’s own or combined with milk, this chocolaty blend was designed for the most enjoyable home espresso. 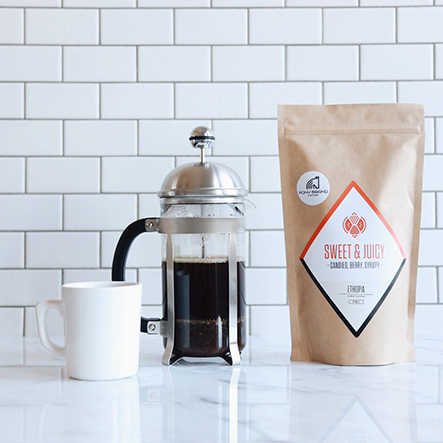 Coffee roaster committed to making mornings the best part of your day. A collection of moments featuring Pony Brand in homes like yours.